The Ridge at Manitou will be opening their golf facilities on May 2nd, 2014. Special Rates have been made available for members of the North Bay Golf & Country Club. 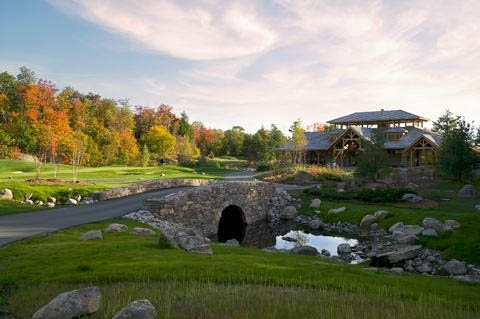 Please contact PGA of Canada Director of Golf Jeff Mancini via email or by phone (on the Contact page) to book alternative golf arrangements at The Ridge of Manitou until the NBGCC opens.